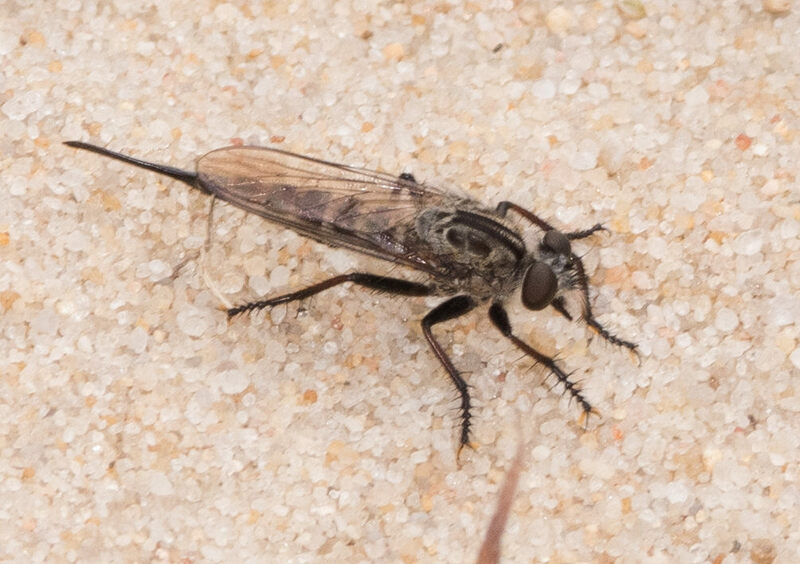 A female Efferia aestuans in Dorchester Co., Maryland (9/1/2017). Determined by Bob Biagi/BugGuide. Photo by Mark Etheridge.